October is National Bullying Prevention Month. Interpersonal violence – whether physical, emotional, psychological or sexual, – has lifelong consequences. We at Wilder Therapy and Wellness are as committed to education about and prevention of interpersonal violence as we are to healing and recovery from it. All month long, Life in Balance will cover topics related to bullying prevention. 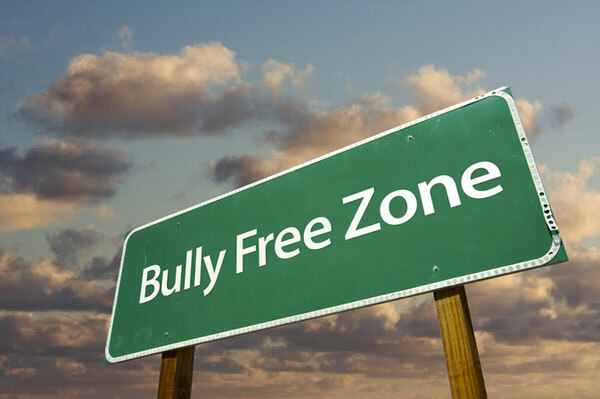 Join us all month long to take a stand, educate yourself, and help stop bullying.